August 1st, 2015. Two Myrtleville regulars produced performances of the highest standards in Norway and England/France. 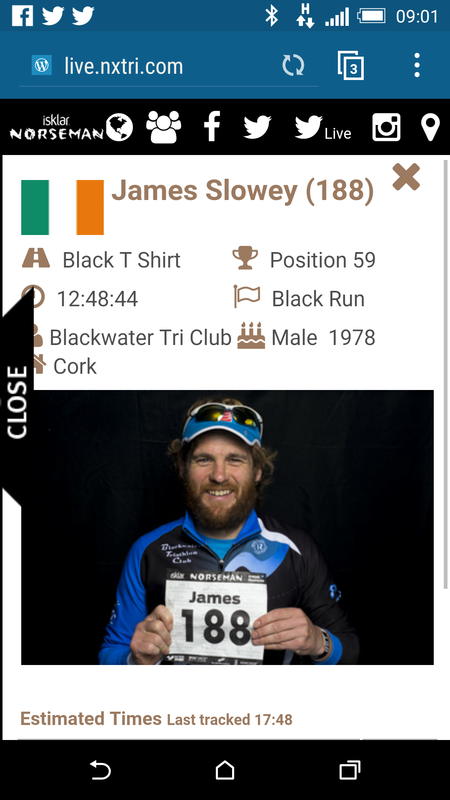 First James Slowey made his incredible training workload pay and finished the toughest triathlon in the world, the Norseman Xtreme, well inside the top 100 and gaining the coveted black t-shirt. Not to be outdone, Trevor Malone answered the question “Who’s taking The Hat to France?” and shrugged off massive Spring tides to cross the English Channel in 13 hrs and 13 mins. Well done to both men. A truly great day. 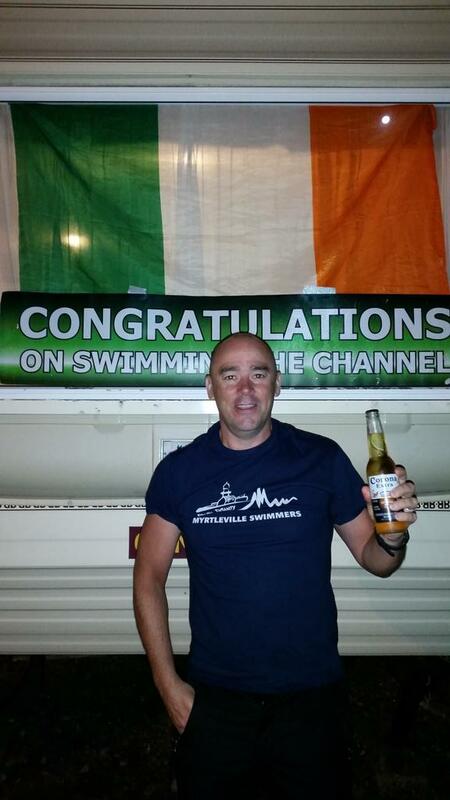 This entry was posted in Events and tagged English Channel Swim, Marathon Swimming, Norseman xtreme triathlon, Open water swimming events by myrtlevilleswimmers. Bookmark the permalink.